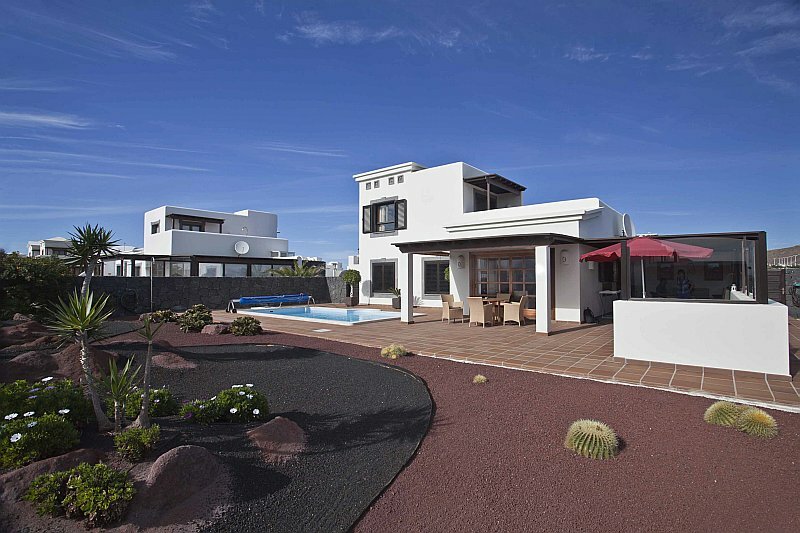 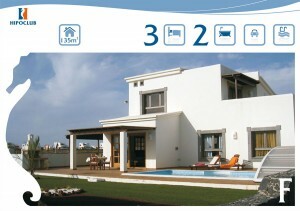 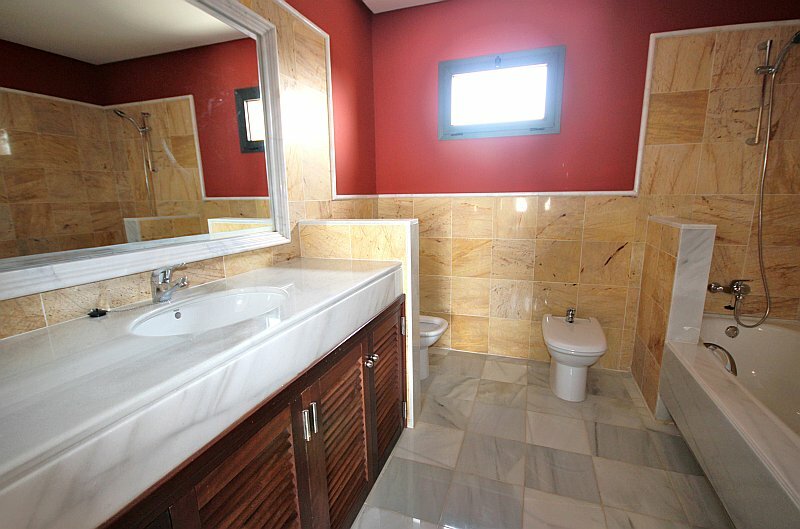 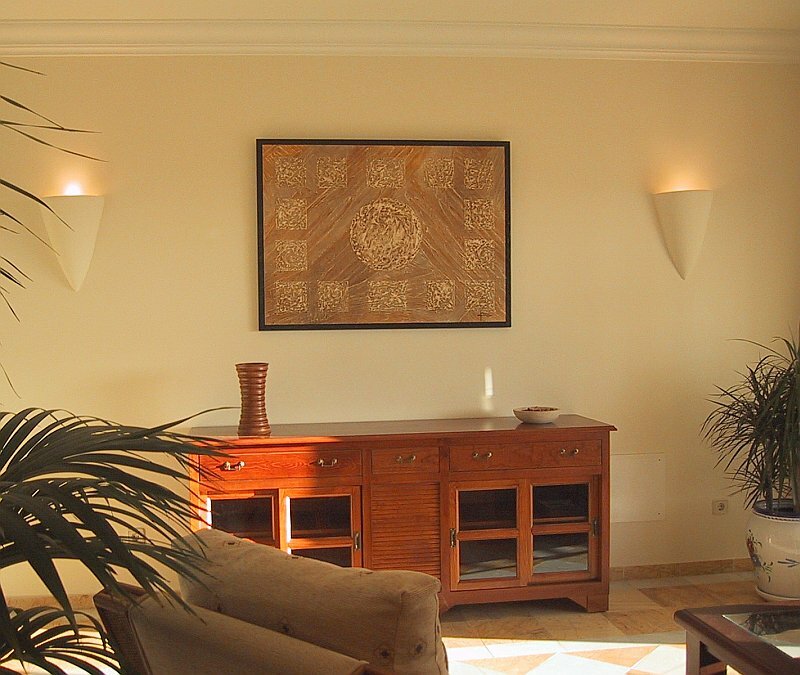 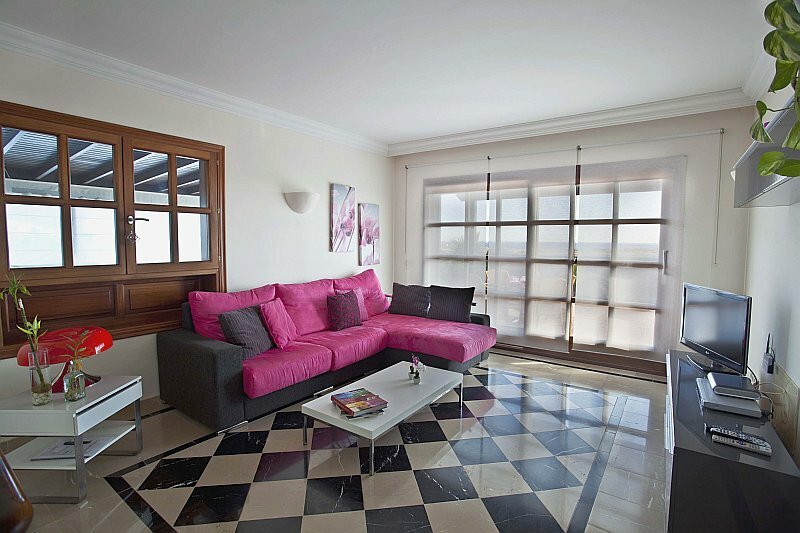 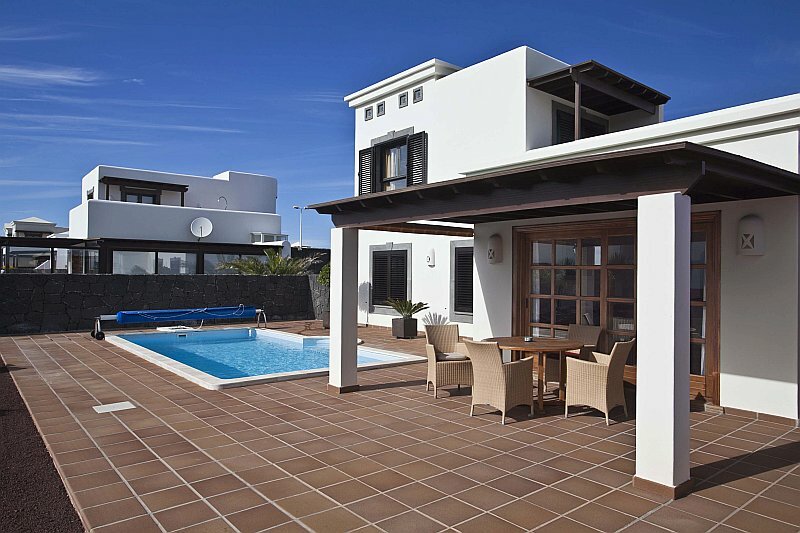 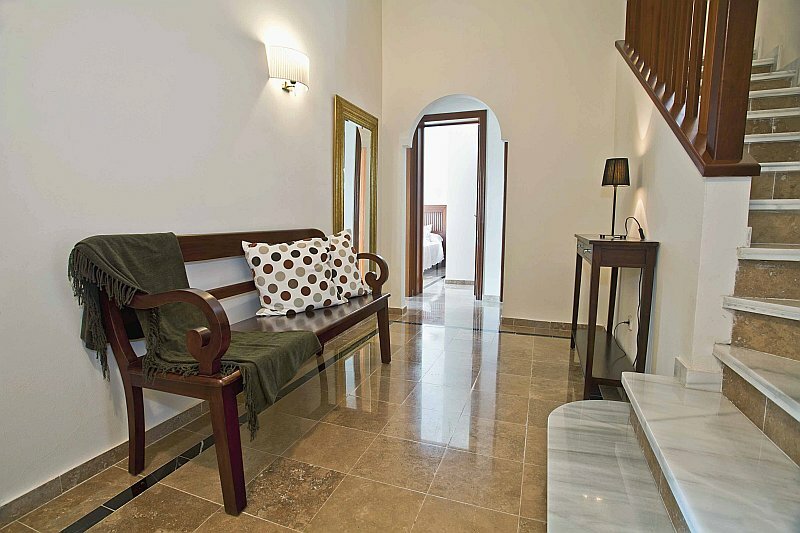 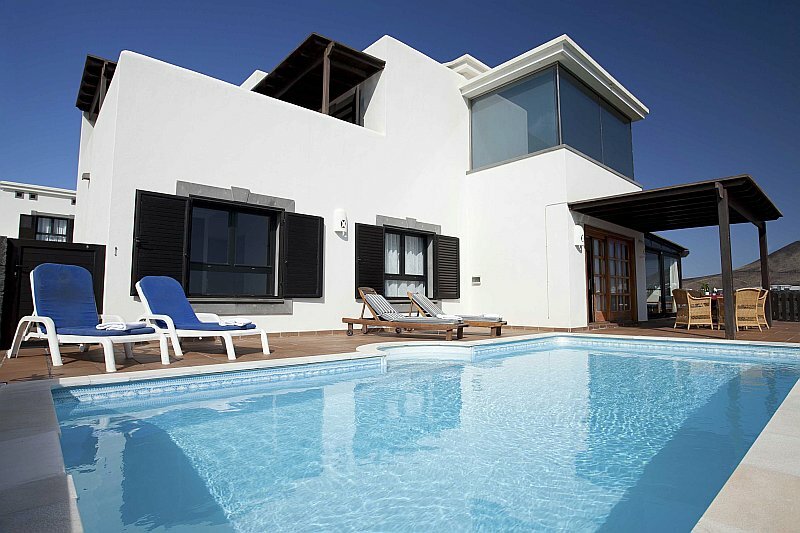 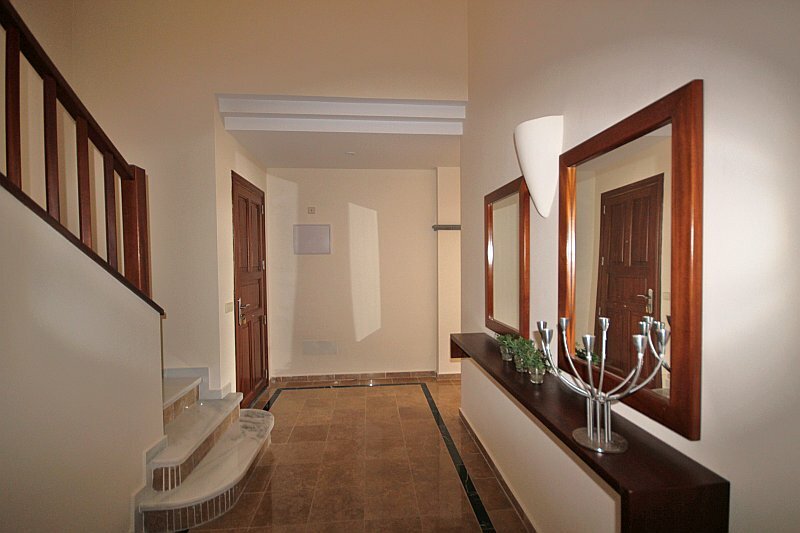 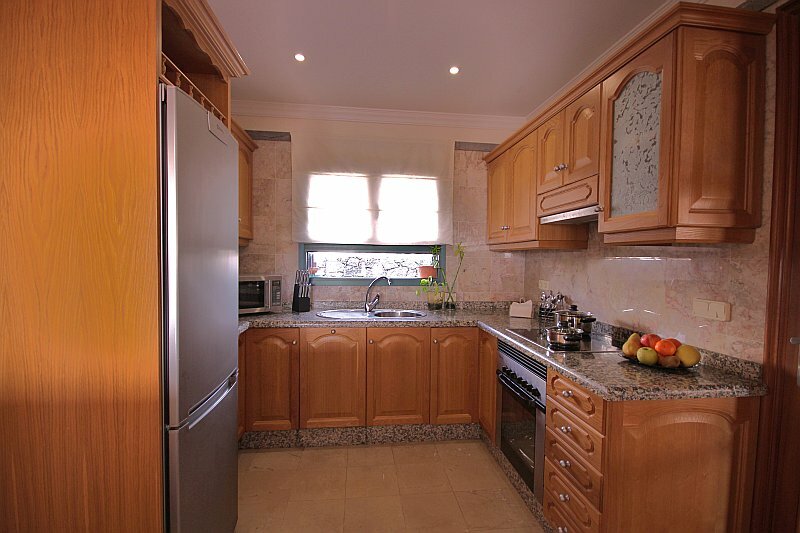 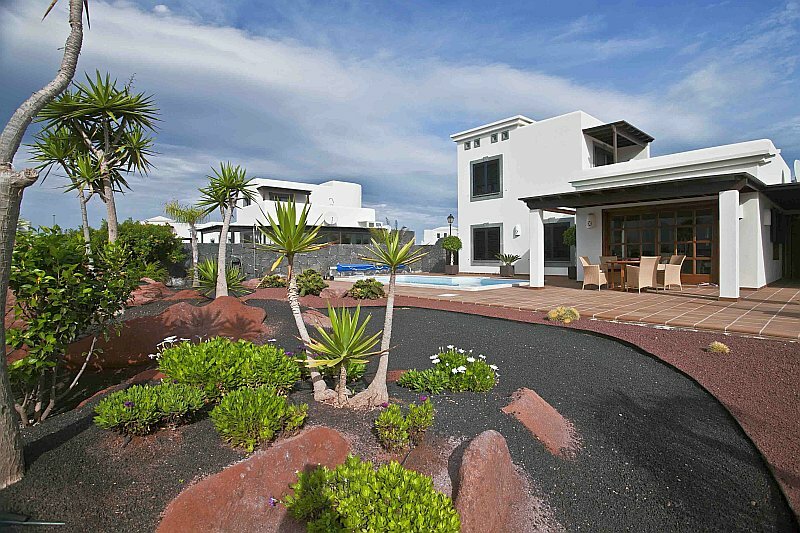 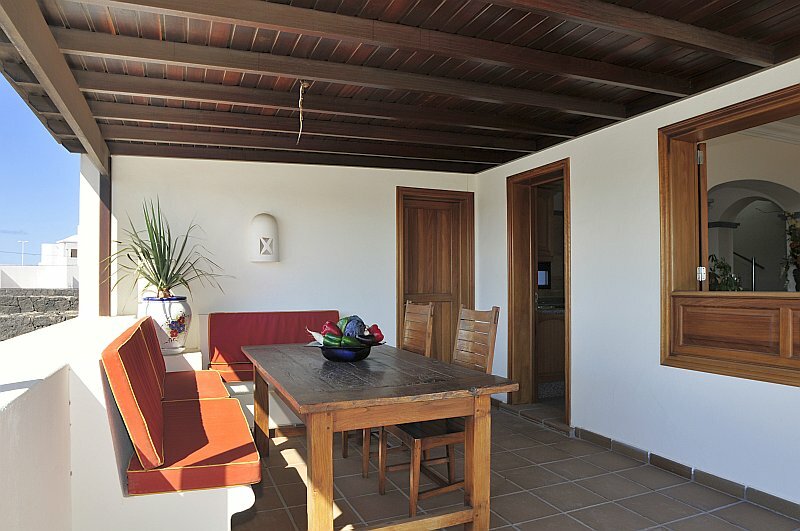 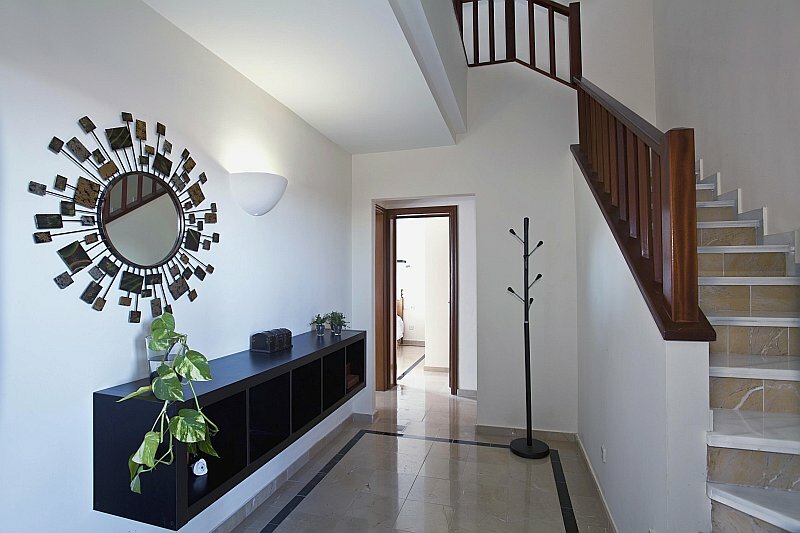 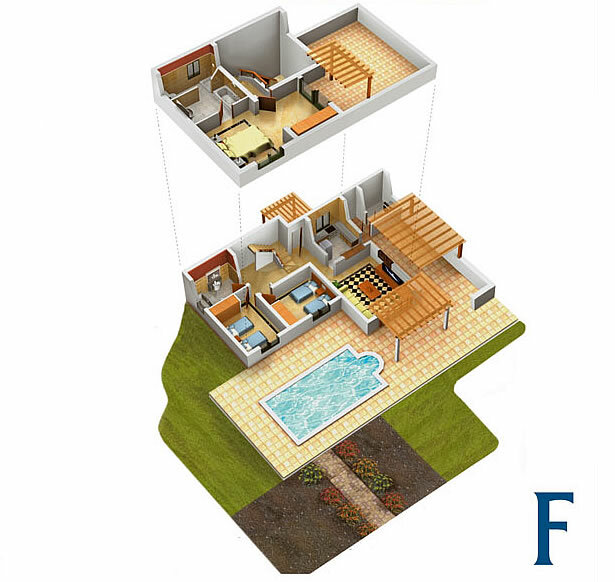 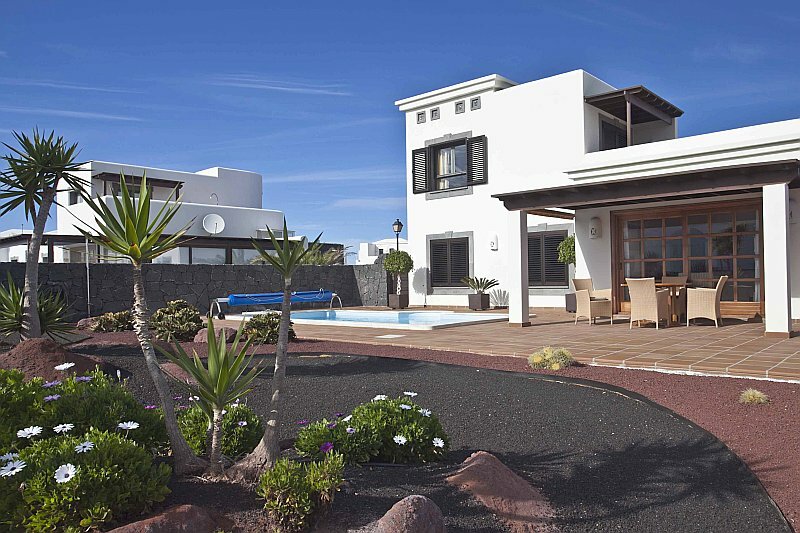 Detached villas built on two levels consisting of south-orientated bedrooms and fantastic views. 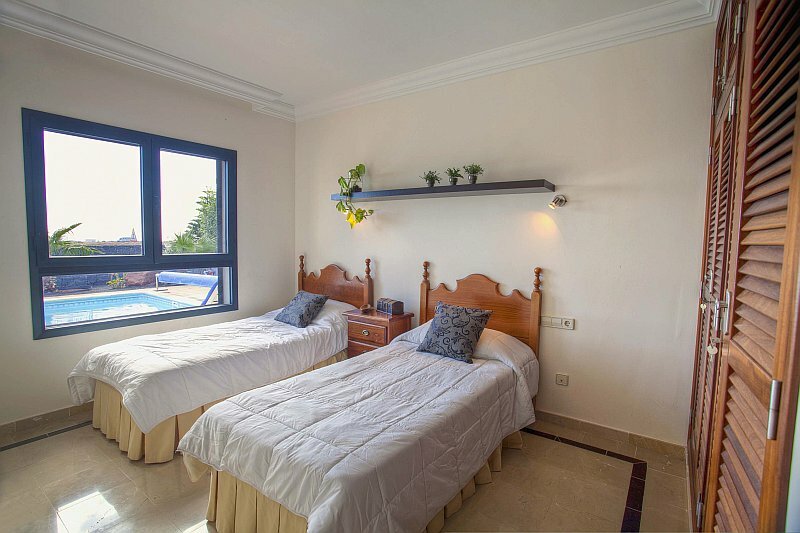 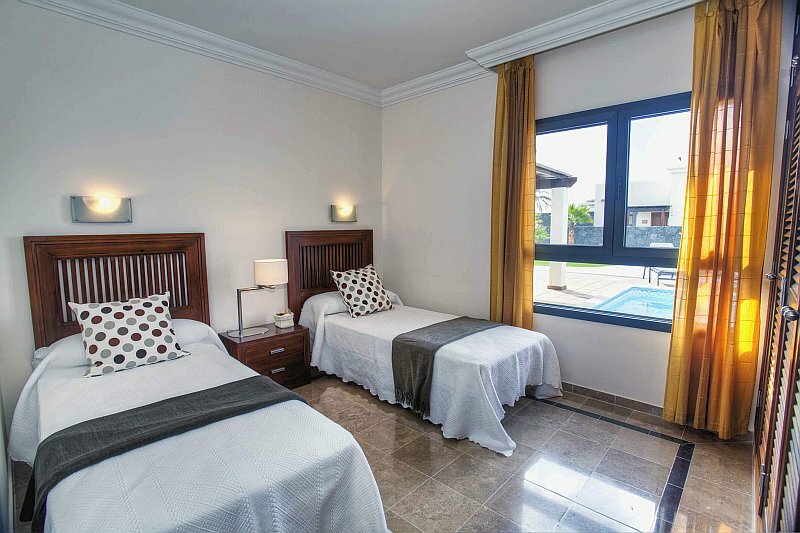 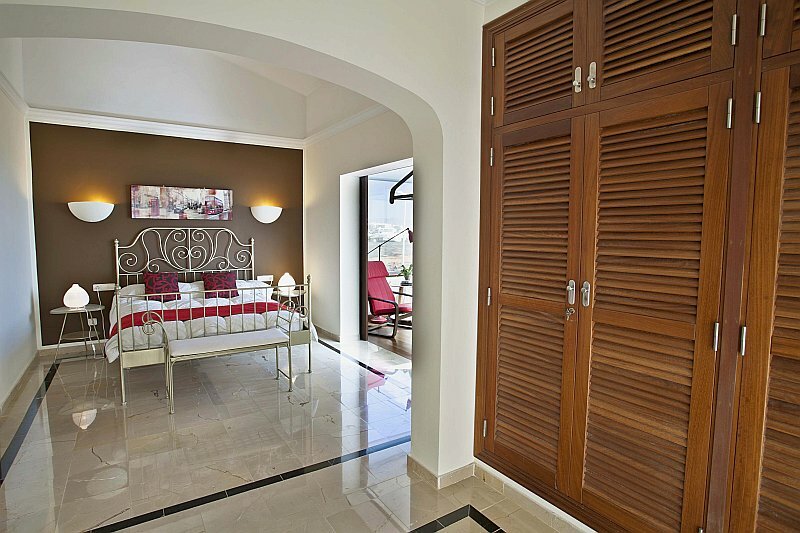 From the ground floor you can enjoy the view overlooking the swimming pool and garden, while the upper floor, designated exclusively to the master bedroom, boasts a wide terrace that welcomes marvellous sea views. 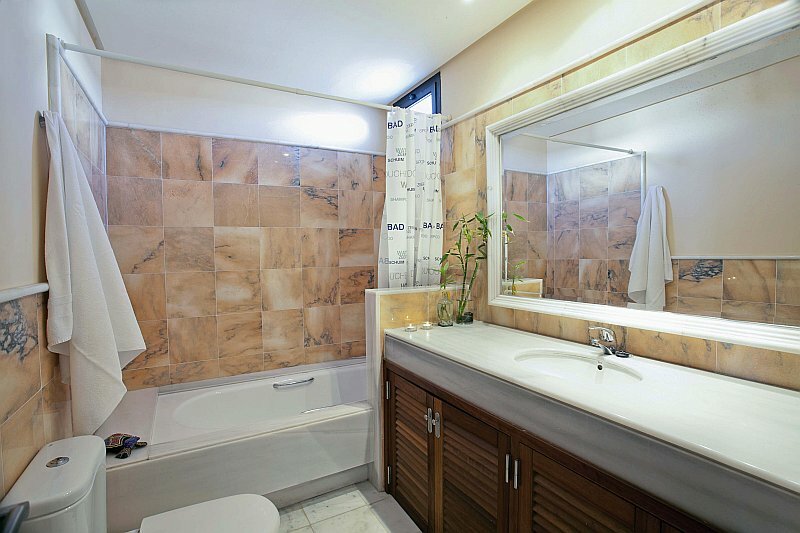 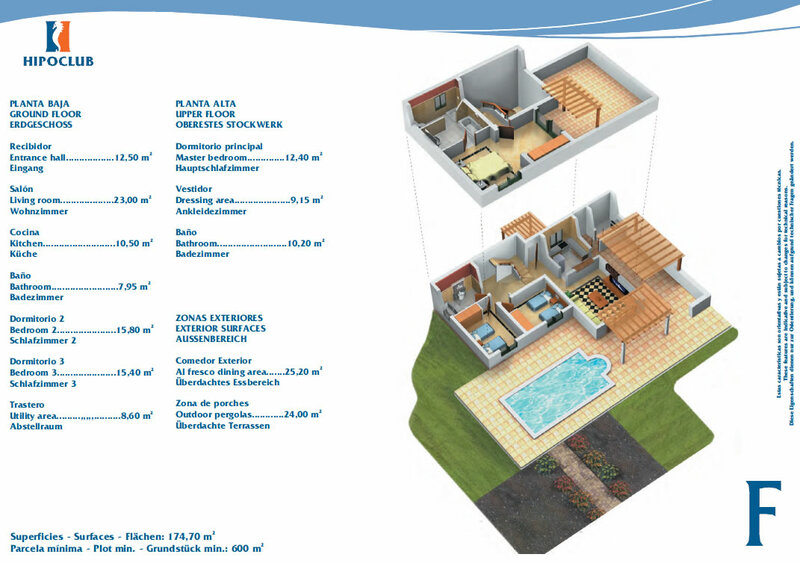 Available in Residencial La Carabela, Aguamarina, Ambar and Zafiro.